Business Address: 4190 24th Ave. It is a primary goal of the PHO to assist our partners in becoming knowledgeable and efficient in current health care trends. 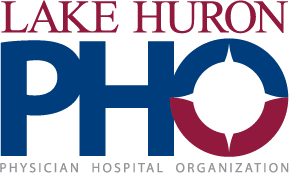 Lake Huron PHO provides tools and services so that our member offices can better meet the challenges of the complex world of health care reimbursement. © 2019 Lake Huron PHO • All Rights Reserved.